Easily Display An Amazon Affiliate Bar At the Top Of Your Posts and Earn More Commissions! 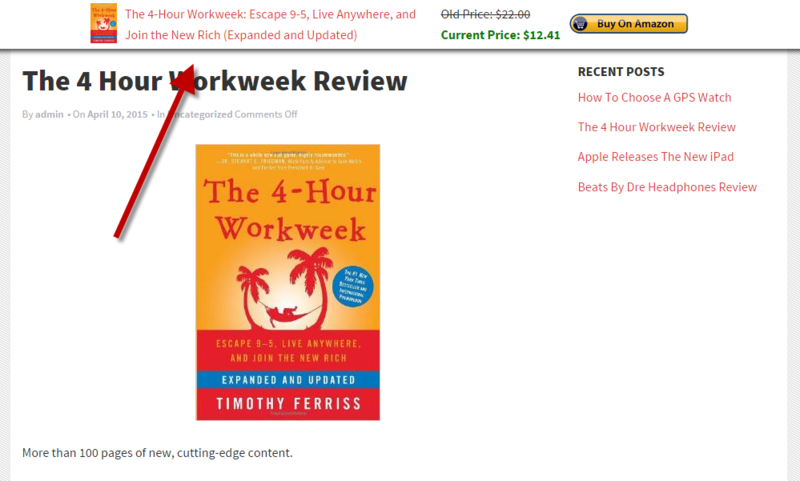 The plugin automatically embeds all links with your Amazon affiliate link to ensure you get commission on all sales. 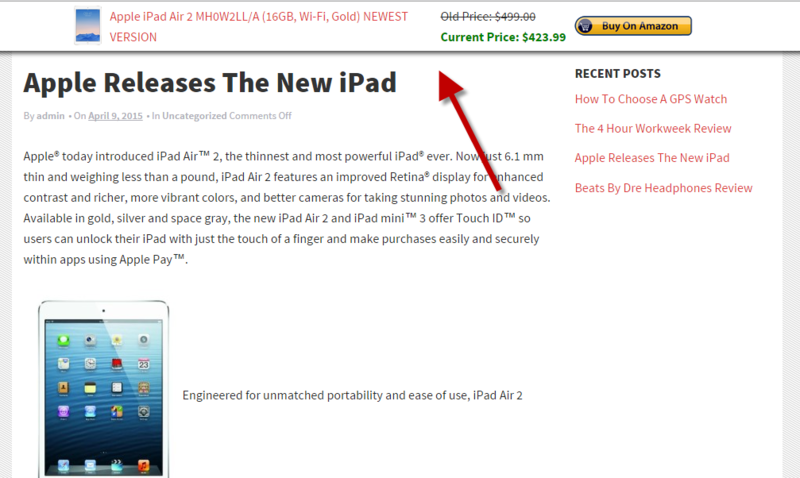 You are in complete control of which Amazon product shows on each post/page. You can choose from any of the millions of products listed on Amazon. 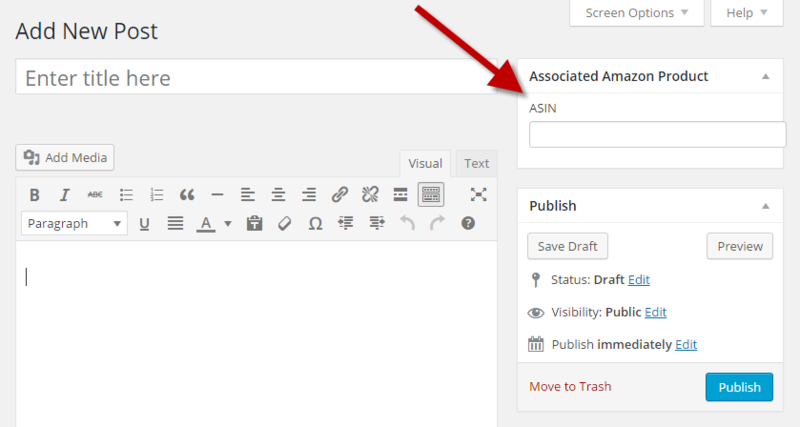 The Azon Affiliate Bar plugin allows you to specify a different product for every page/post on your site by simply entering in the products ASIN into the editor. 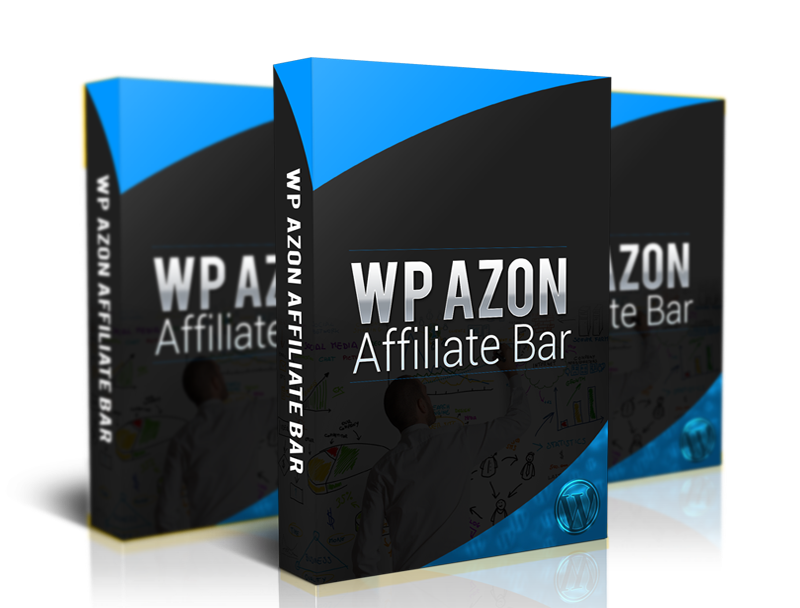 The Azon Affiliate Bar Plugin will automatically format your affiliate bar for you. There is no need to coding or HTML. Simply enter in your Amazon affiliate details and the plugin will add your affiliate ID to all links. Simply paste in the ASIN (which you can easily get from Amazon) of the product you want to promote. That's all it takes! 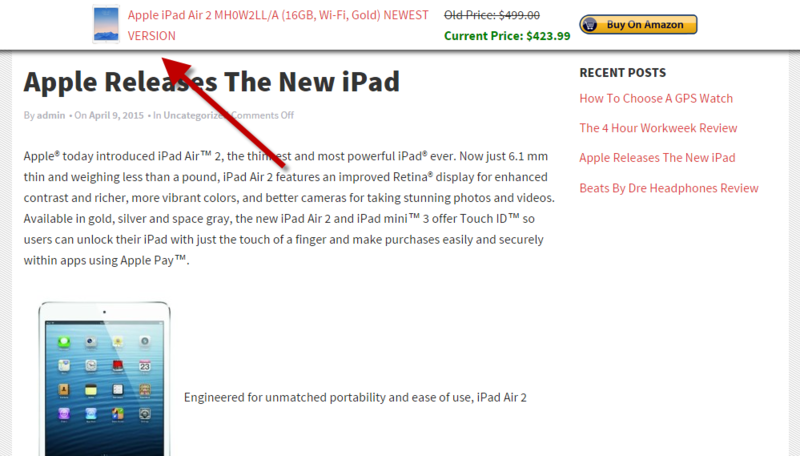 You now have a sticky bar at the top of your site promoting your desired product. Grab Your Copy of the Azon Affiliate Bar Plugin Today!